Few wrestlers make better use of social media than Becky Lynch, whose Twitter mastery has added an extra level of realness to her antihero babyface character while pushing her various feuds and storylines forwards. 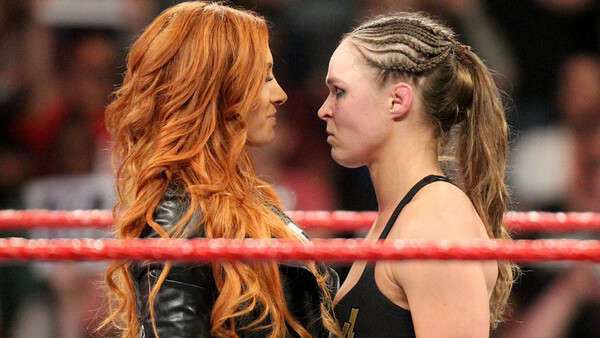 Recent weeks have seen her trading barbs with Raw Women's Champion Ronda Rousey, whom she is expected to face in a WrestleMania 35 Triple Threat, but while the 280-character shootout has kept fans entertained, management may not be best pleased. It's easy to see why WWE's PG overlords might not be happy with such tweets, as they don't exactly adhere to their family-friendly edict. However, it must be noted that Dave Meltzer has issued a conflicting report, claiming that "nobody is doing anything that wasn't approved or agreed to," and that these tweets are "what those in charge are looking for." Whatever the case, there is an element of cringe to Rousey's tweets. Becky has been her usual cutting self without resulting to profanity. 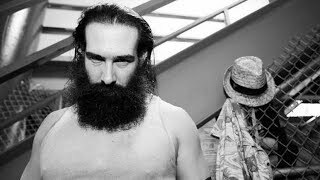 Either way, both are successfully drumming up attention for what remains WrestleMania's hottest feud.